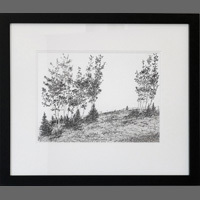 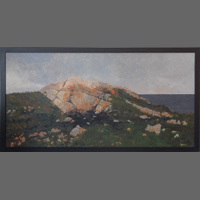 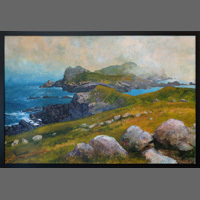 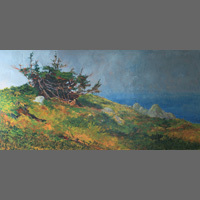 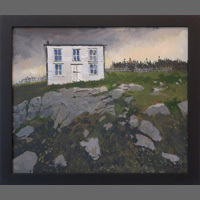 George Horan is a professional artist living in St. John's, NL. 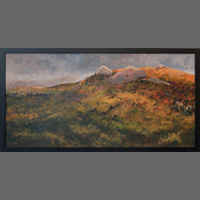 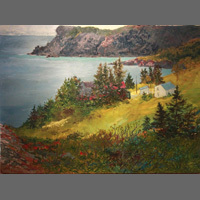 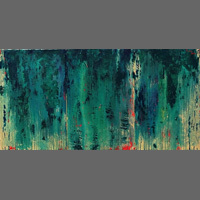 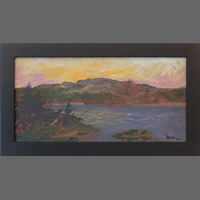 He began showing his work in the early 1980's and has an extensive exhibition history within the province, in Ontario as well as in France. 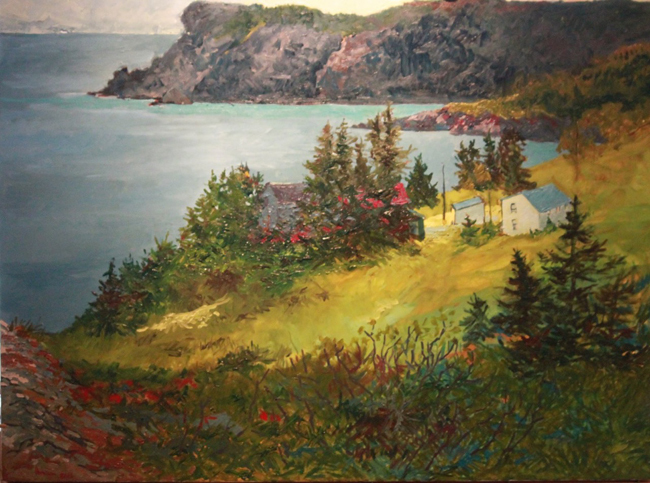 From 1989 until 1992 George taught both portrait and life drawing/painting with the Extension Services of Memorial University of Newfoundland. 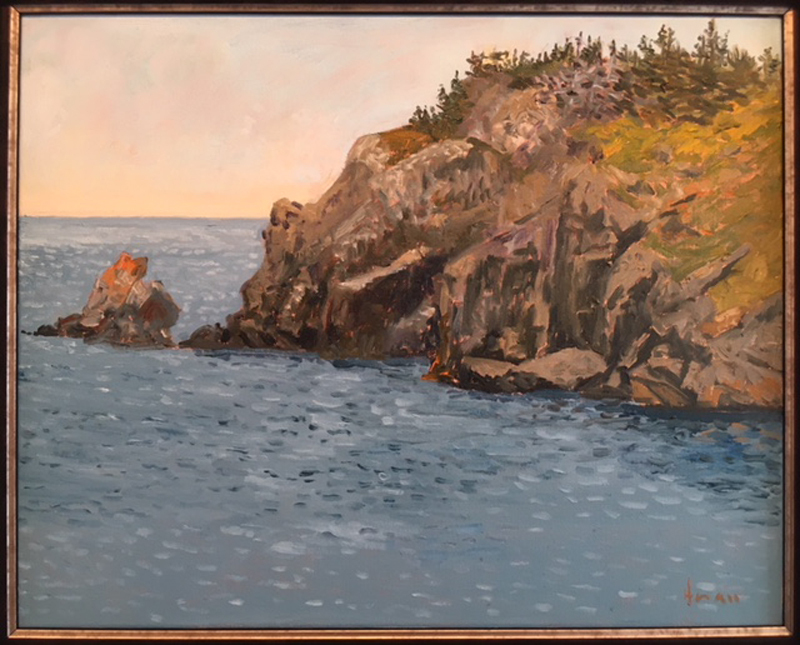 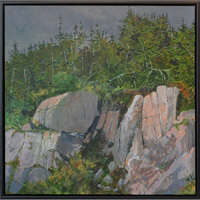 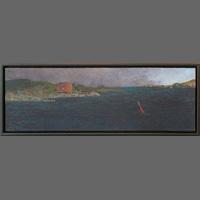 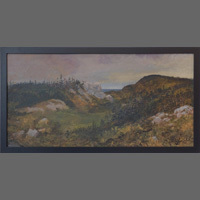 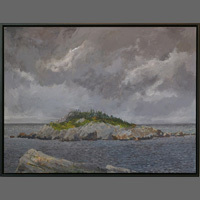 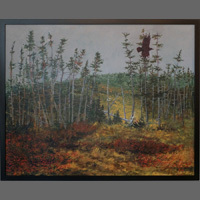 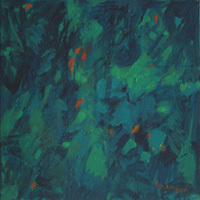 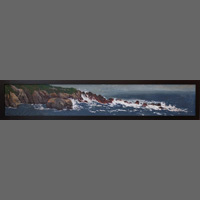 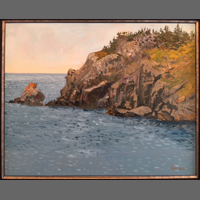 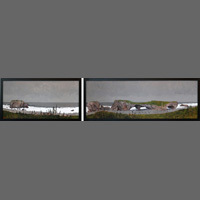 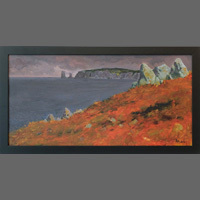 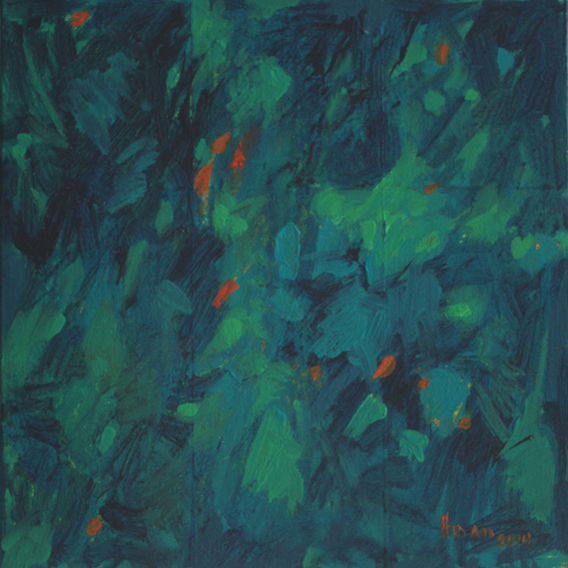 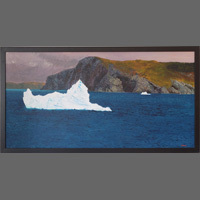 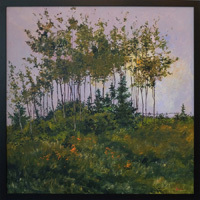 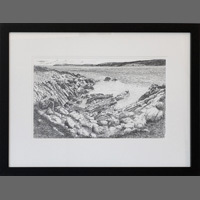 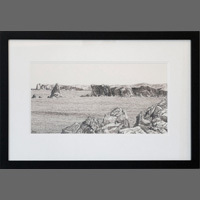 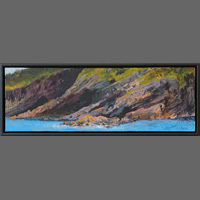 His work forms part of numerous private, corporate and public collections, including U-Print Canada (Ontario) Limited, Ishiwata Trading Company Limited, Marine Atlantic, Steele Group of Companies, Cox and Palmer and the permanent collections of The Rooms Provincial Art Gallery, Government of Newfoundland and Labrador and the Art Bank of Newfoundland and Labrador. 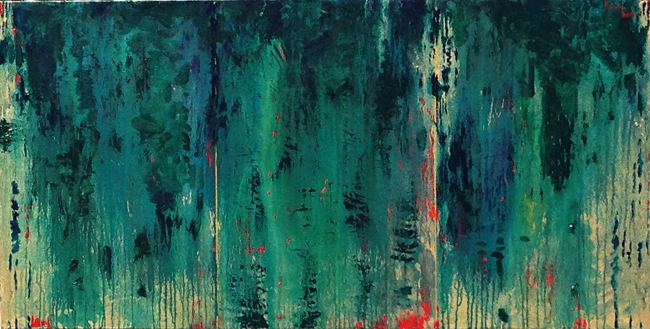 Horan's paintings explore the ephemeral and the permanent in life. 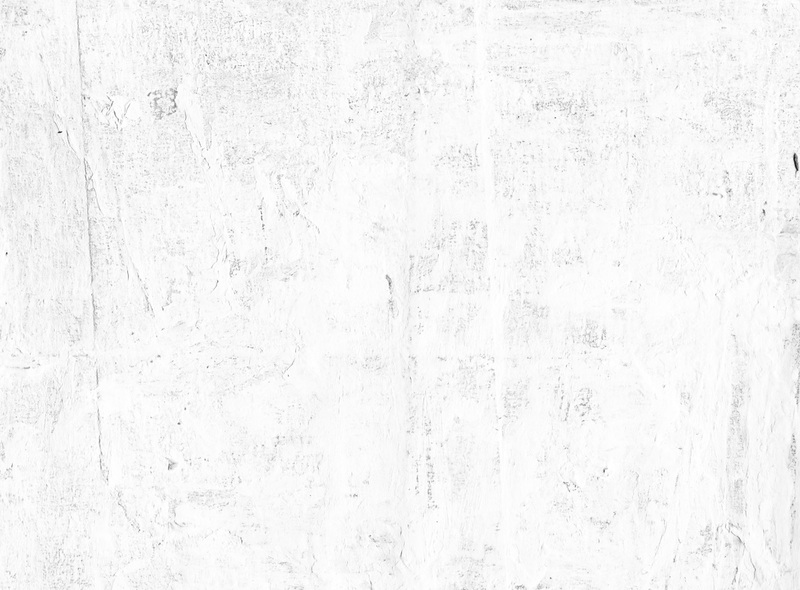 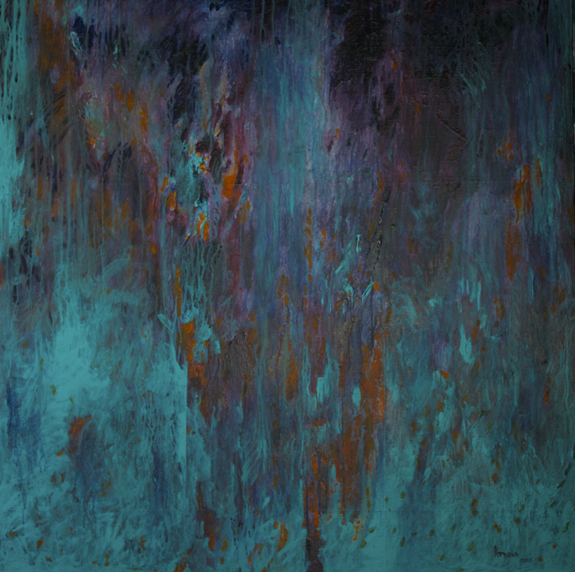 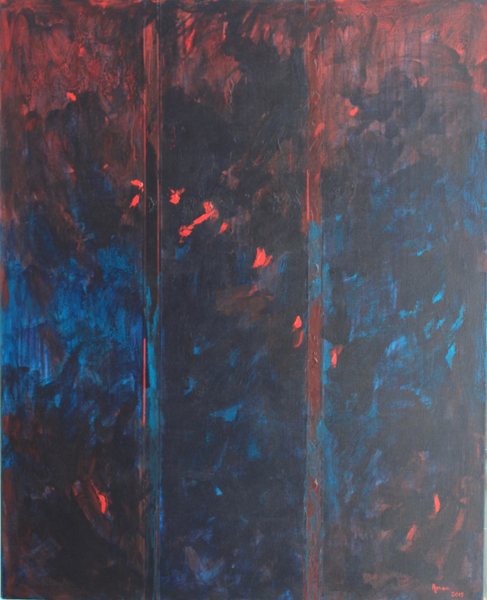 This boundary, which is often ambiguous, lies at the root of his images and is reflected in the passages of paint, line and colour employed in creating them. 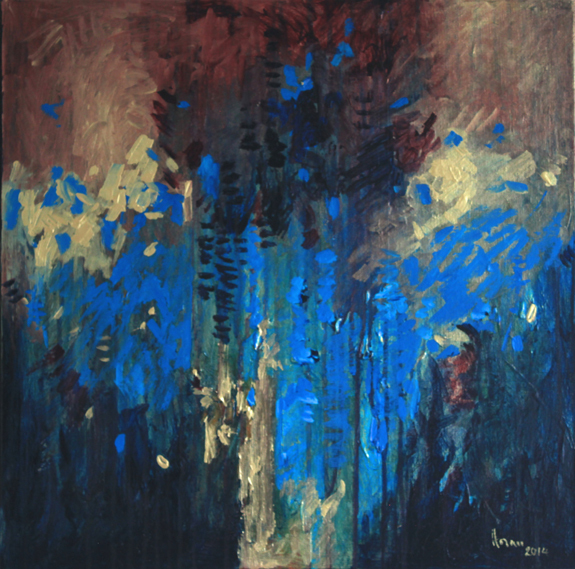 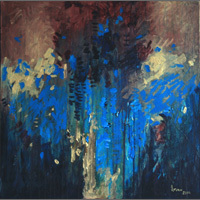 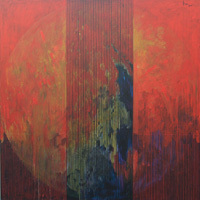 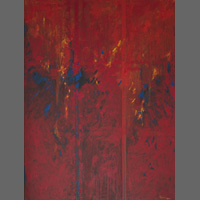 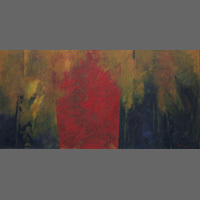 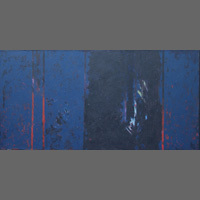 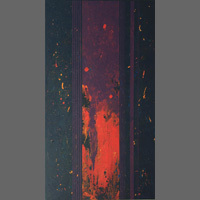 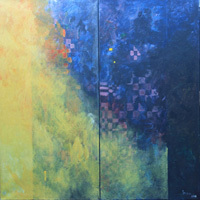 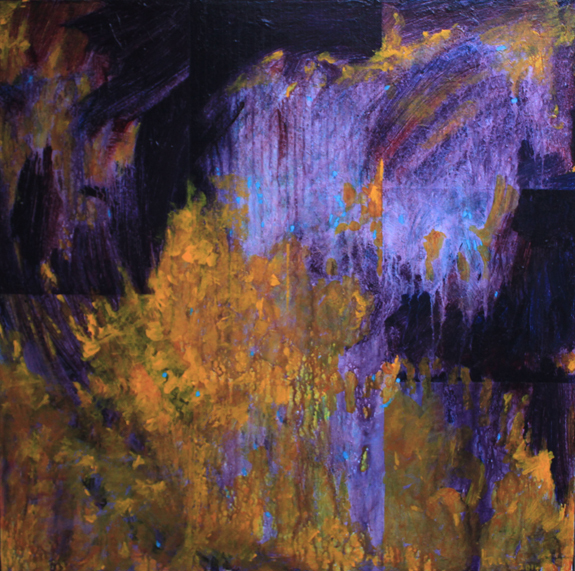 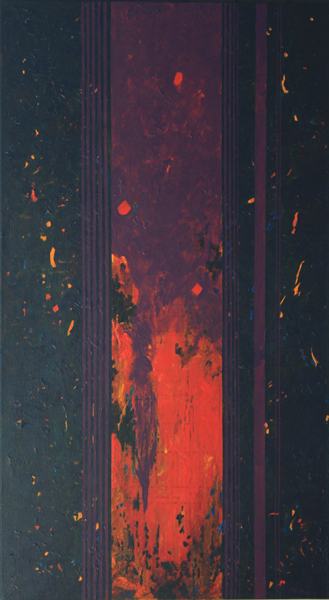 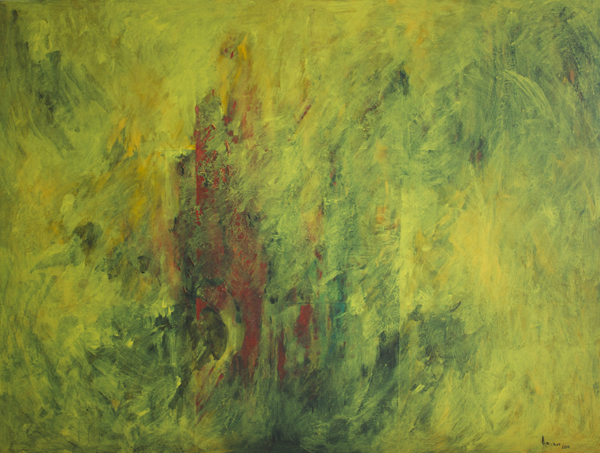 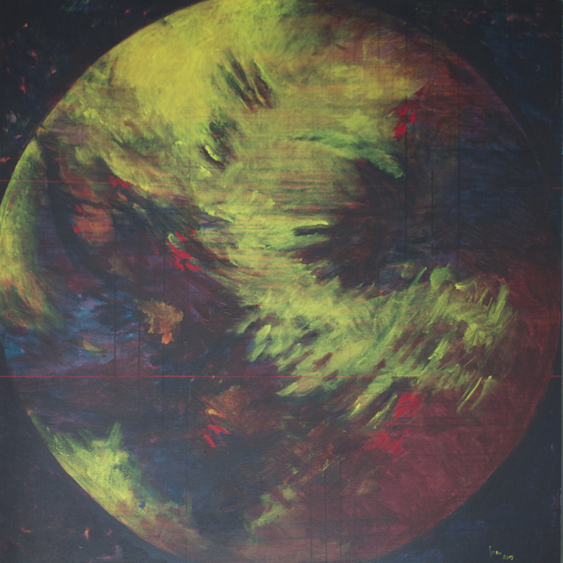 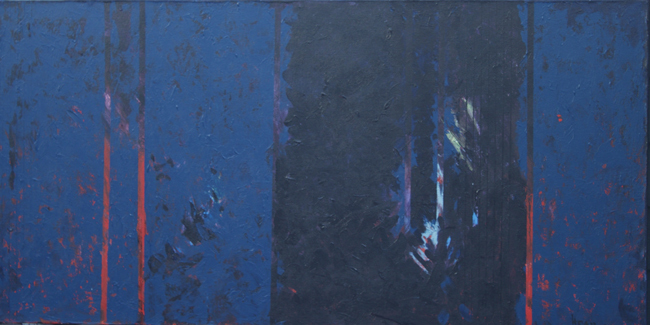 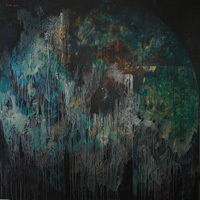 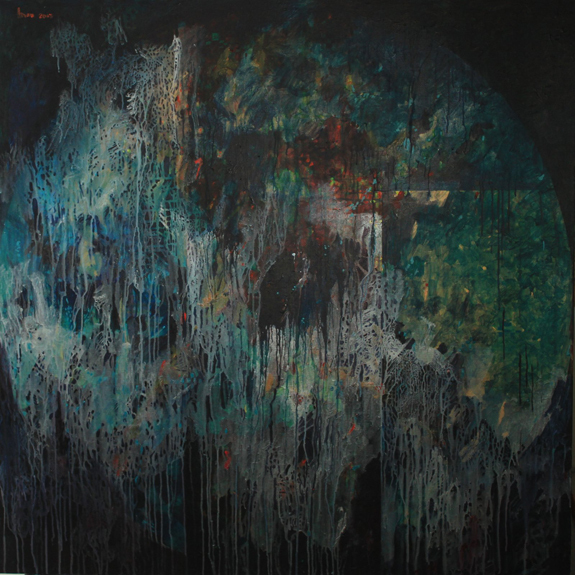 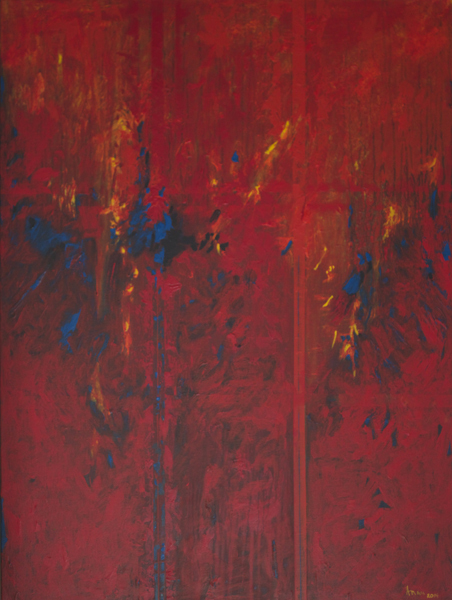 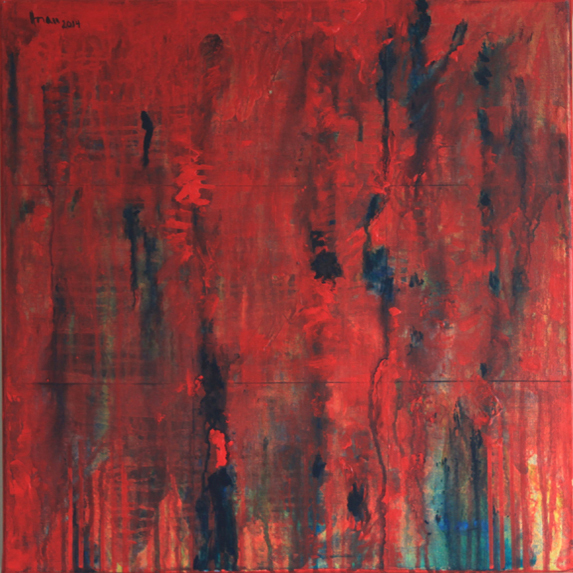 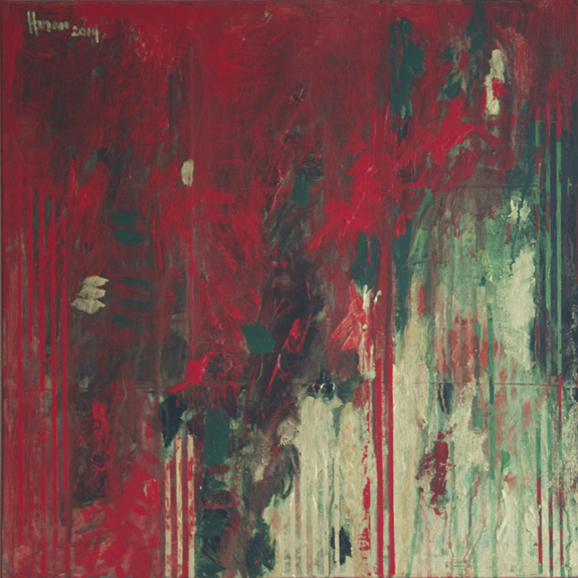 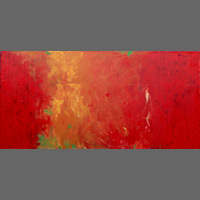 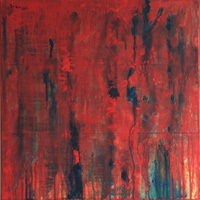 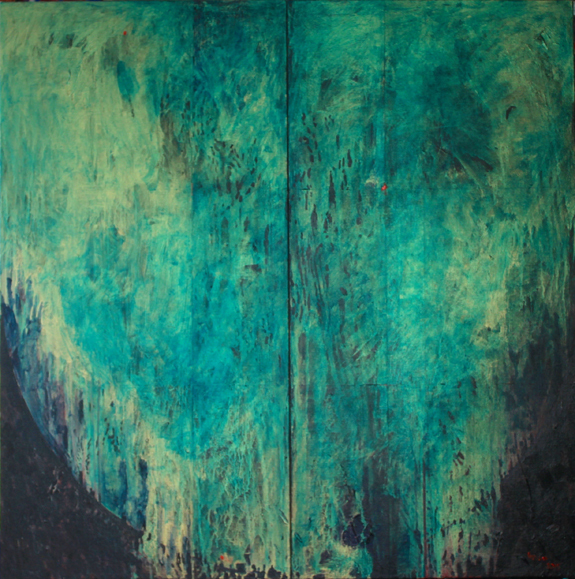 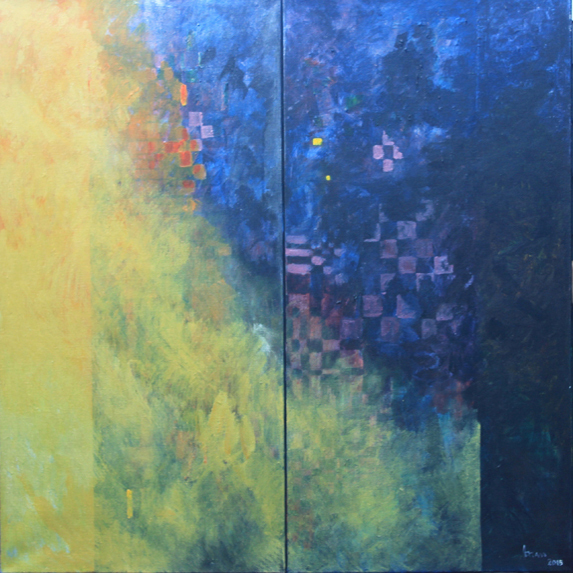 His work constitutes a metaphor for my meditations on the theme of duality in our world. 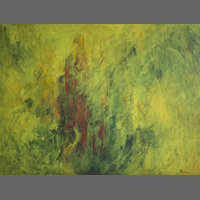 Creation must engage destruction, light embraces darkness to give it meaning and the permanent can only be understood in relation to the transient and impermanent. 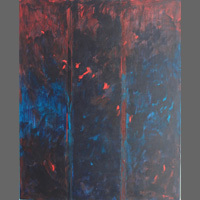 The very act of creating these works mirrors the processes and the duality to which the paintings refer.